I think we can all agree that video games are cool! And to find out how you actually make them we got in touch with one of the creators of the new Sesame Street video game, Jon Katz. 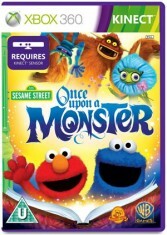 Out on Kinect for Xbox 360, Sesame Street: Once Upon a Monster is a really interactive game where you can hang out with Cookie Monster, Elmo and other Sesame Street characters as they explore a living storybook. In the book they make new rather odd monster friends and go on fun adventures where you’ll have to dance, jump, hop, fly and more. Safe to say this new technology required a lot of skill to make! 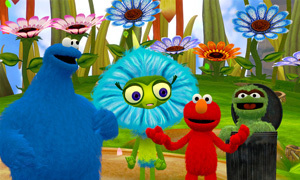 Sesame Street: Once Upon a Monster is out now – click here to find out more and get your copy! 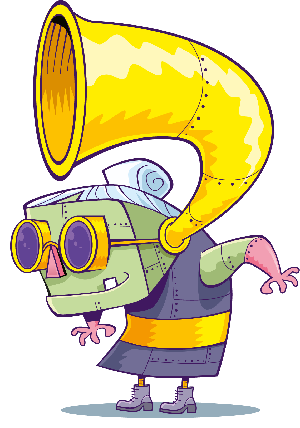 Jon Katz told us about the process behind games like this and why we should play this game! It certainly seems like they had a lot of fun making this game! Check out the video below of the legendary video game creator Tim Schafer when he bumps into Cookie Monster on Sesame Street!